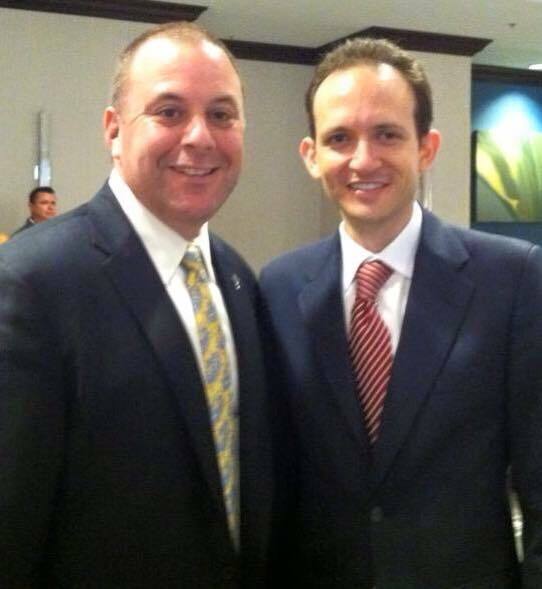 Today, January 18th, 2015, Richard DeNapoli attended the Republican Party of Florida Annual Meeting, which featured the election of officers. 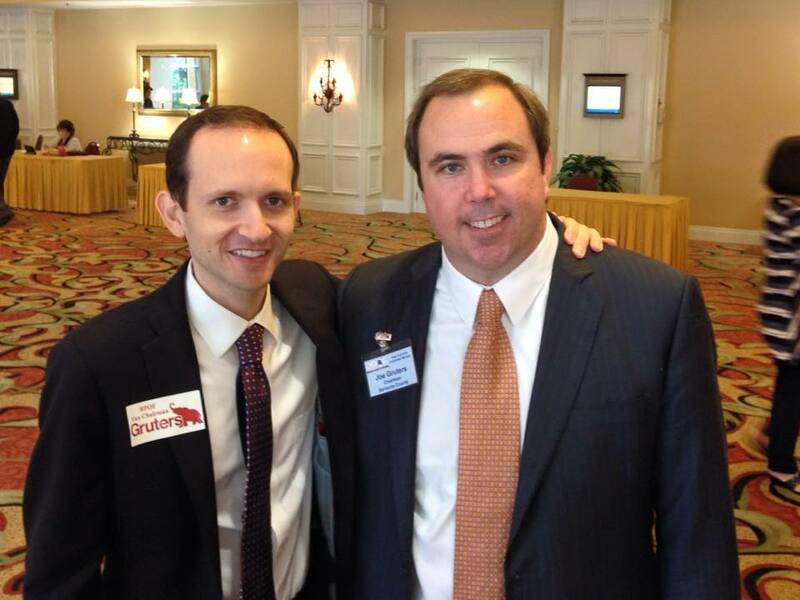 In addition to visiting with old friends from the Broward Republican Party, like new chair Christine Butler, Richard was there in support of Joe Gruters and his candidacy for Vice Chair of the Republican Party of Florida. Congratulations to the winners, most notably new Party Chairman Blaise Ingoglia and new Vice Chairman, Joe Gruters. Born: December 2, 2014 at 6:26 P.M. This December 2nd, at 6:26 P.M., Brigita and I welcomed our second son, Vincent Jonas DeNapoli, to the world at Sarasota Memorial Hospital. Brigita and baby Vincent are doing well, and big brother Victor is excited about his new little brother.